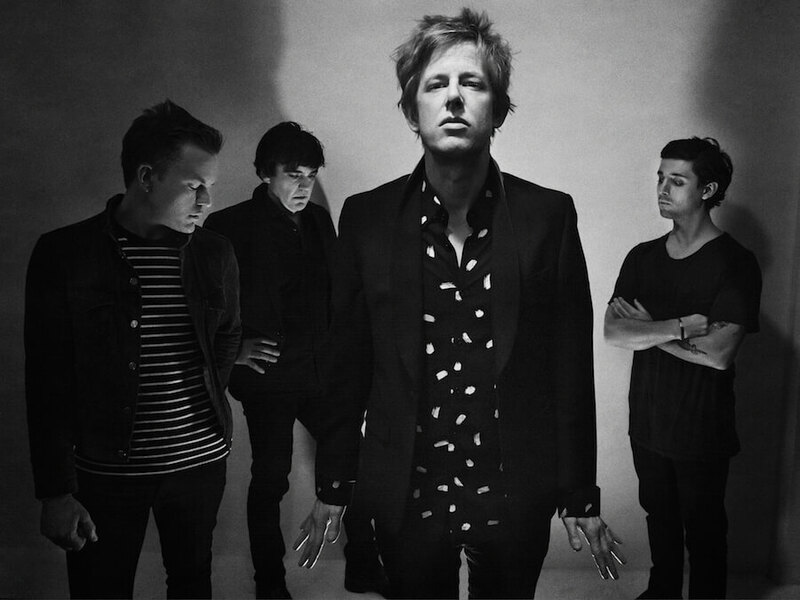 Earlier today, Spoon confirmed their first UK shows since 2014. 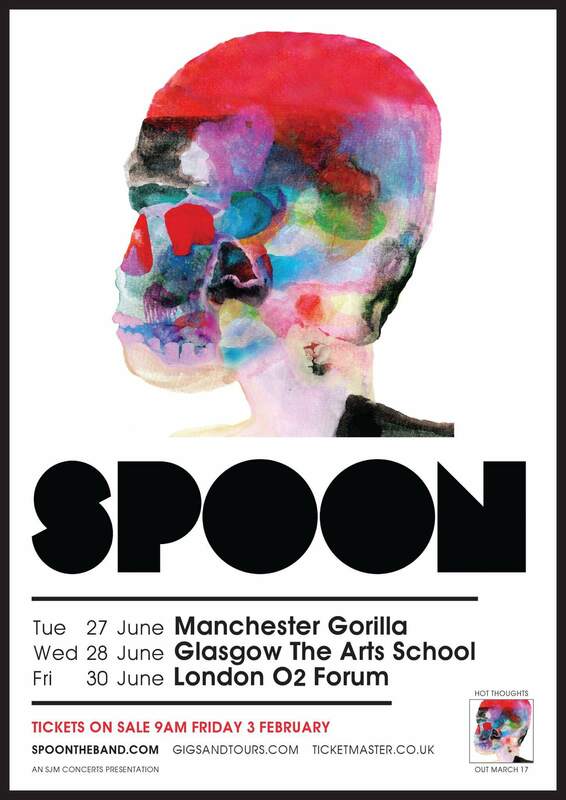 Following the March release of the highly anticipated 'Hot Thoughts', Spoon visit Manchester, Glasgow and London in late June. Tickets go on sale February 3rd. For those of you out there who missed Car Seat Headrest live from KEXP's new Live Room, you're in luck. The full-session is now available for viewing at your leisure. 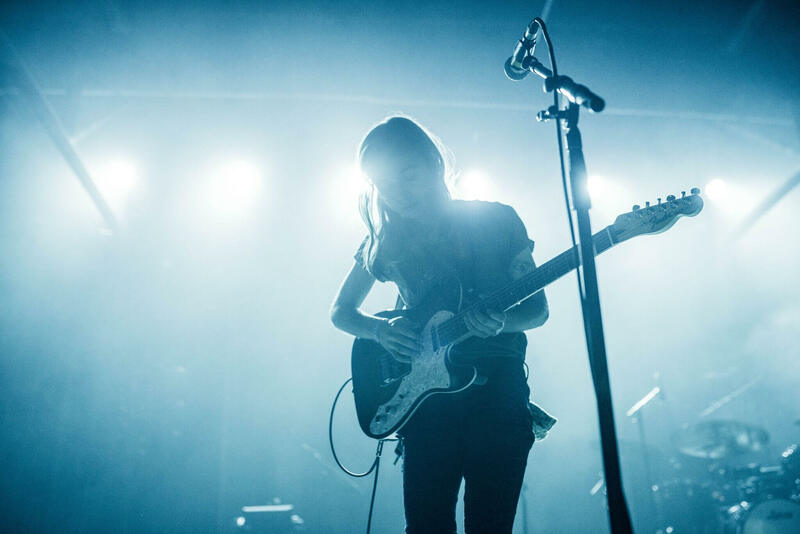 The band are currently in Australia for Laneway, but there are MANY opportunities to see them all over the world this year. Full list of dates below. 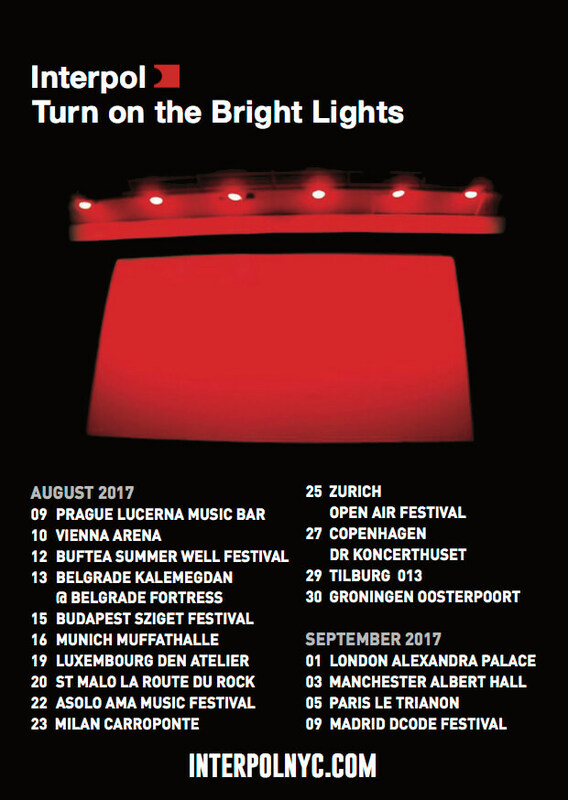 Interpol have confirmed a series of summer and autumn shows to mark the 15th anniversary of their landmark debut album, 2002's 'Turn On The Bright Lights' ; they'll be playing 'TOTBL' from front to back starting August 9 in Prague. There's no North American dates for this one, but thanks for asking! Paul Banks, Daniel Kessler and Sam Fogarino are currently working on new material for a new album, tentatively scheduled for release via Matador in 2018. Currently on tour with Lee Ranaldo & Meg Baird stateside, Steve Gunn is never shy to announce even more tour dates. There is a big batch of new shows that were announced this morning across the UK and Europe. All ticket links can be found HERE. Even more shows for this new tour are in the works, so don't fret if you don't see a show close to you below. Perhaps it would be unfair to call this the most poorly kept secret in recent memory, but it's certainly in the top ten. 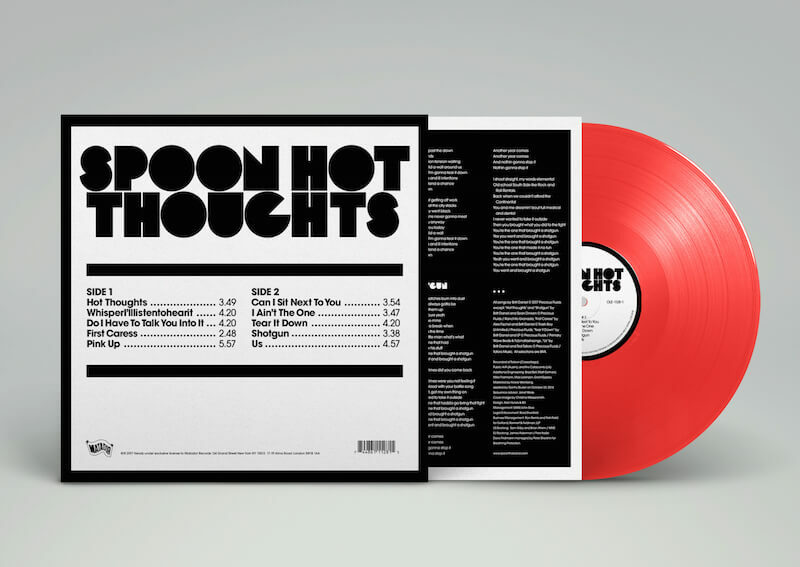 On March 17, we'll releasing the 9th and latest album from Spoon, 'Hot Thoughts' in all territories. 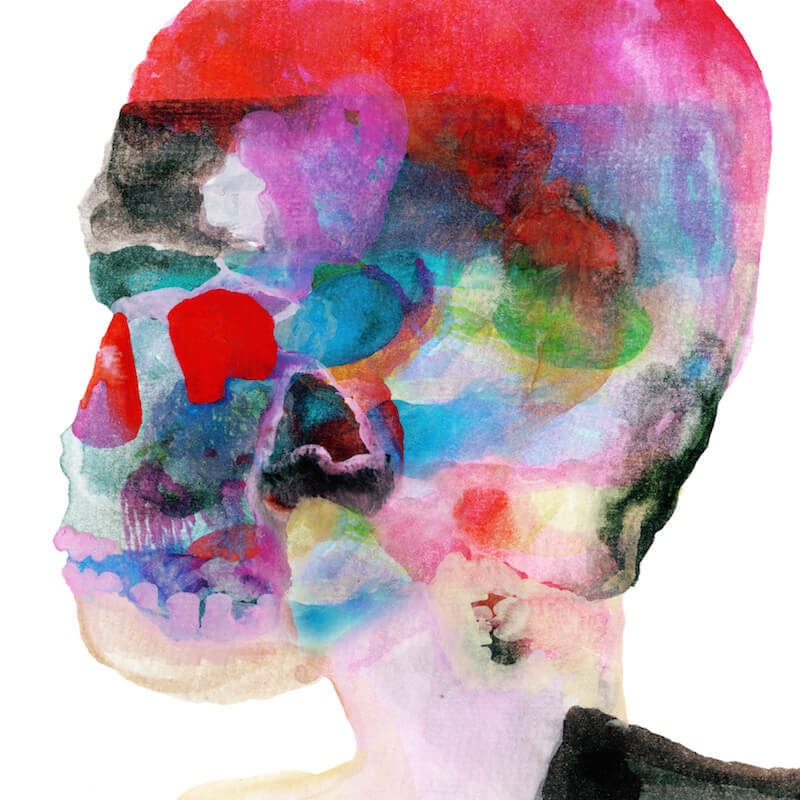 ’Hot Thoughts’’ is the bravest, most sonically inventive work of Spoon’s career. With all due respect to earlier efforts that have made the quintet both critically acclaimed and a commercial contender, preconceptions about this band are about to be obliterated. 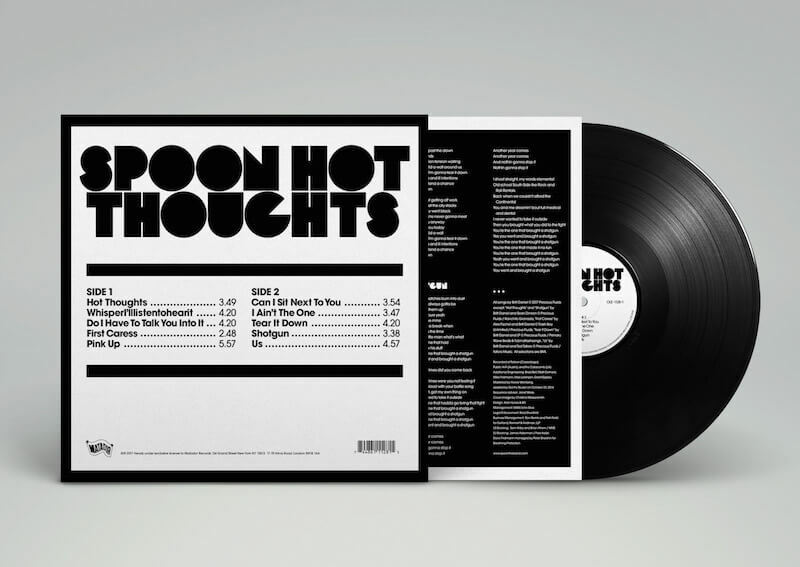 That’s not to say ‘Hot Thoughts’ doesn’t have a requisite supply of infectious earworms but there’s a lyrical bent that’s as carnal as it’s crafty, and a newfound sense of sonic exploration that results in the genre-smasher Spoon have flirted with in the past but not fully consummated. 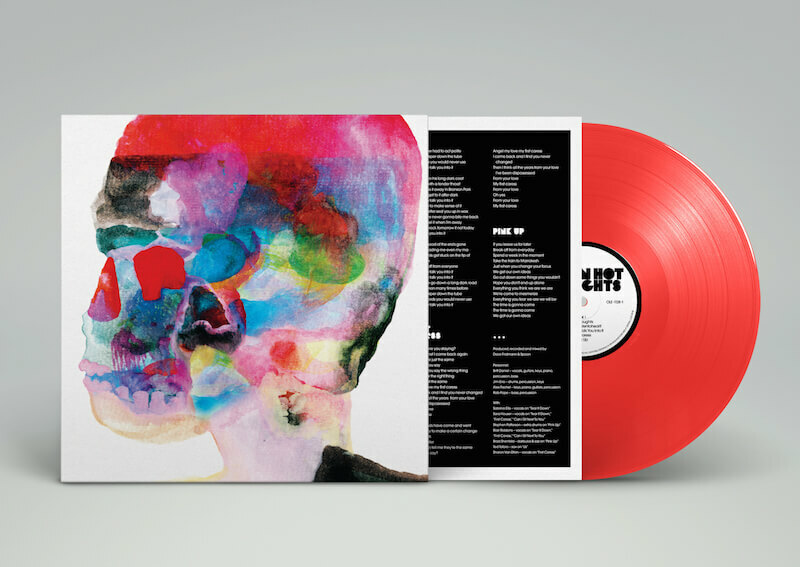 Co-produced by Spoon and Dave Fridmann and reunited with Matador (third time’s the charm), with the crackling, incandescent, multi-dimensional backdrop conjured on ‘Hot Thoughts’, the lines between accessible and experimental become non-factors for once and all. It’s pop as high art, delivered with total confidence and focus. Following a streak of three consecutive Top 10 albums—'Ga Ga Ga Ga Ga' (Merge, 2007), 'Transference' (Merge, 2010) and 'They Want My Soul' (Loma Vista, 2014)--Hot 'Thoughts' is nothing short of a masterwork. Within the space of 10 songs, 'Hot Thoughts' creates a musical universe of its own, ranging from the kaleidoscopic opening/title track—available to stream here or as an instant download with all pre-orders --through the gargantuan stomp of “Do I Have To Talk You Into It” and ubiquitous wiry hooks of “Can I Sit Next To You" to the bittersweetness of “I Ain’t The One” and beyond. 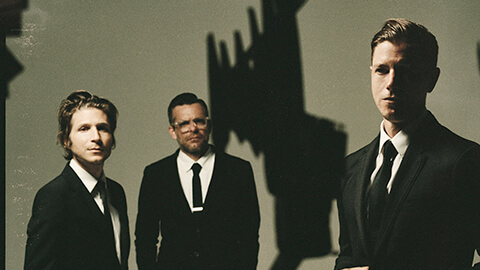 Having recently previewed 'Hot Thoughts' material in a surprise hometown warm-up, Spoon has also confirmed a three-night release week SXSW residency for which the band will resurrect the original Austin venue Emo's location, currently referred to as "The Main" on March 14, 15 and 16. Spoon will select a unique line up each night and will stubbornly be referring to the venue as "Eno's”. Details on the various vinyl formats can be found below. Green Vinyl version - Exclusive to Matador and Spoon web store orders only. Two Golden Ticket Green Vinyl versions are hidden within the purple pressing. The lucky recipient will win tickets to the nearest Spoon show upon redemption. We can't rightfully call it "decades in the making". 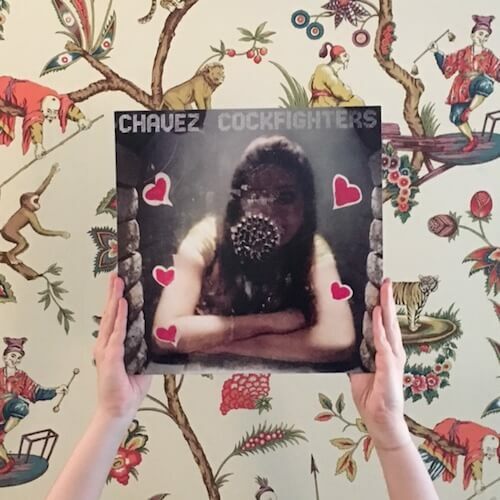 After all, the 'Cockfighters' EP has only been at the pressing plant a few months, and said facilities get far too much criticism from laypersons and record company creeps these days, as is. 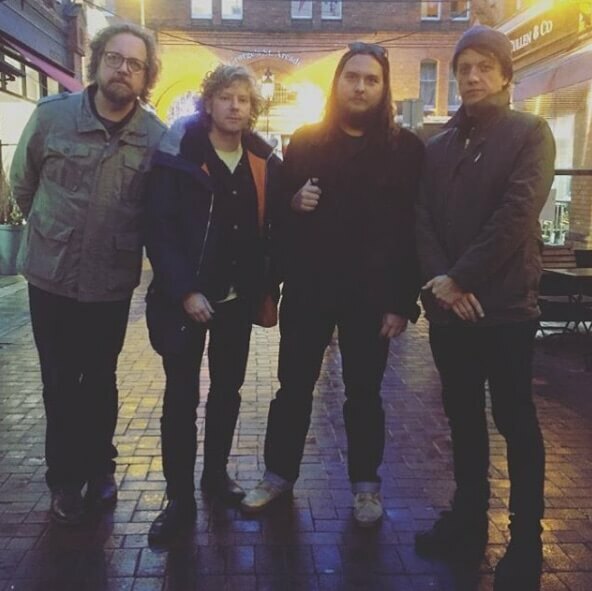 The important thing is that we're on the precipice of rock history as once again, Clay, Matt, Scott and James have convened (albeit briefly) to remind us their collective skill-set is as unbeatable in 2017 as it was, well, whenever you first heard Chavez. 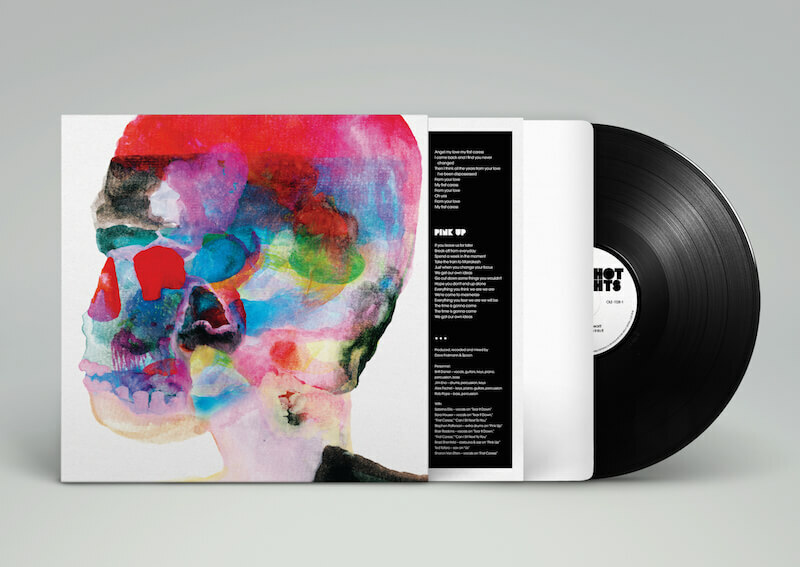 The 12" EP is out today and is available for physical purchase, download or streaming. If you're in NYC, Matt Sweeney and Dave "Ferd" Ferguson will be performing a brief set in the basement of Max Fish at around 8pm. They'll be giving away copies of 'Cockfighters' as well, though not very many. We're not made of free records (and neither are they), though I'm told we're mostly water. This doesn't sound right at all. What's with all the hair and skin? 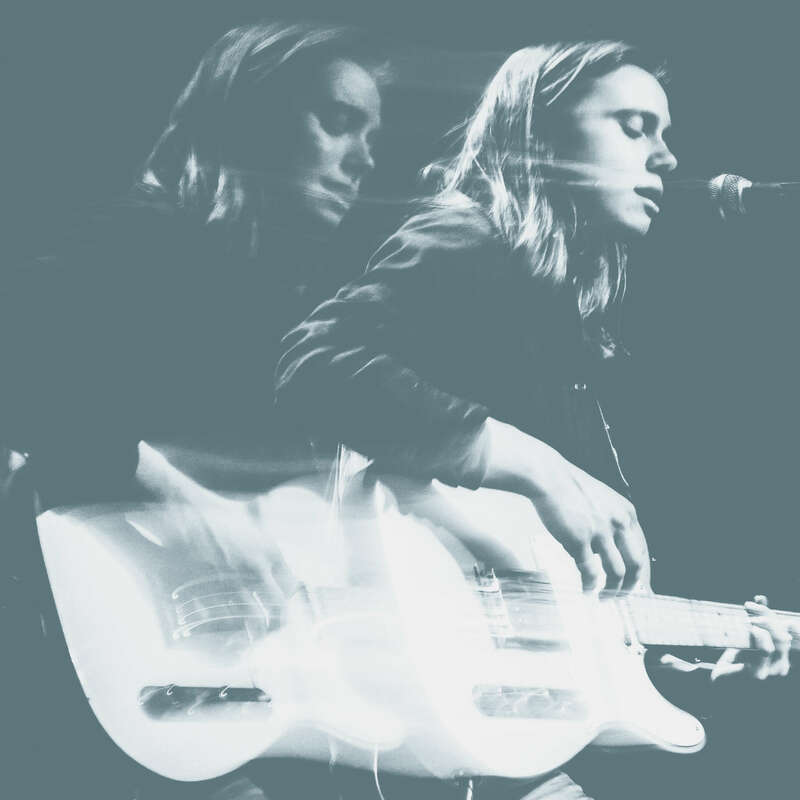 We're very thrilled to announce the signing of Memphis, TN-based songwriter Julien Baker. The 21-year-old’s widely-acclaimed 2015 debut album, 'Sprained Ankle' (originally released by 6131) is available now digitally, with Matador's LP and CD reissue available in all territories (save for North America and Australia) on March 17. We'll be releasing Julien's next studio album everywhere. As premiered earlier this morning via NPR's "All Songs Considered", you can hear the previously unreleased “Funeral Pyre”, the A-side for Baker’s new 7”, out on March 17th on Matador*. Only Baker can make a song with such a darkly macabre title so heartbreakingly gorgeous, with her signature hushed-yet-lofty vocals soaring over a quietly finger-picked melody that crescendos into layered, almost-orchestral beauty. The B-side, “Distant Solar System,” is another unheard song from the 'Sprained Ankle' sessions. (* - said 7" will be included in the international editions of the 'Sprained Ankle' LP ; however, the single will be available for stand-alone purchase in North America). VIDEO : Steve Gunn - "Full Moon Tide"
Prior to next week's solo tour alongside Lee Ranaldo and Meg Baird, The Bluegrass Solution have posed a clip of Steve Gunn performing "Full Moon Tide" at an undisclosed downtown L.A. location.